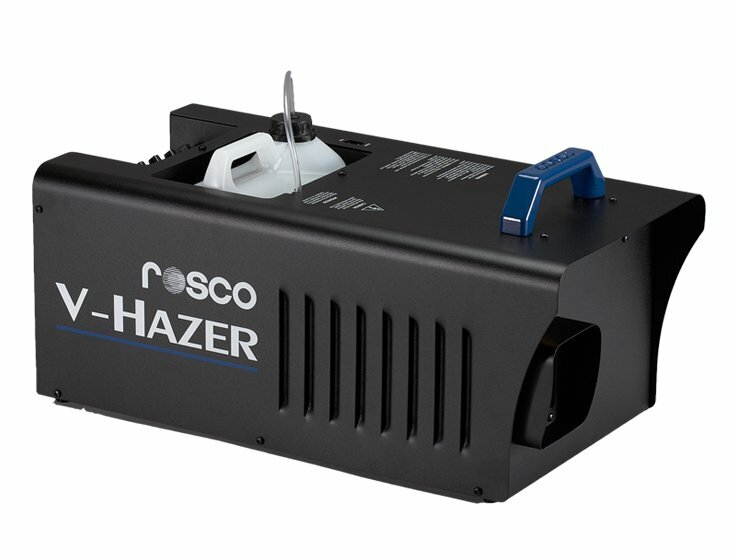 With payload capacity of 13.2 lb (6 kg, the 503 fluid head is designed to support the latest range of professional digital cameras. 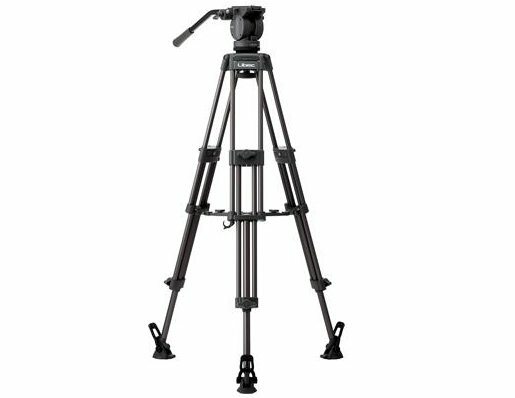 With payload capacity of 13.2 lb (6 kg, the 503 fluid head is designed to support the latest range of professional digital cameras. 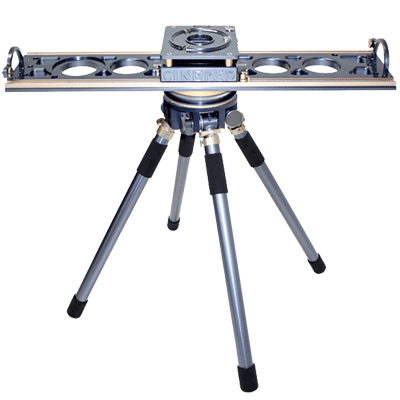 By activating the best combination between fluid and friction, it provides exceptionally smooth control through 360 degrees pan and +90 to -60 degrees tilt. 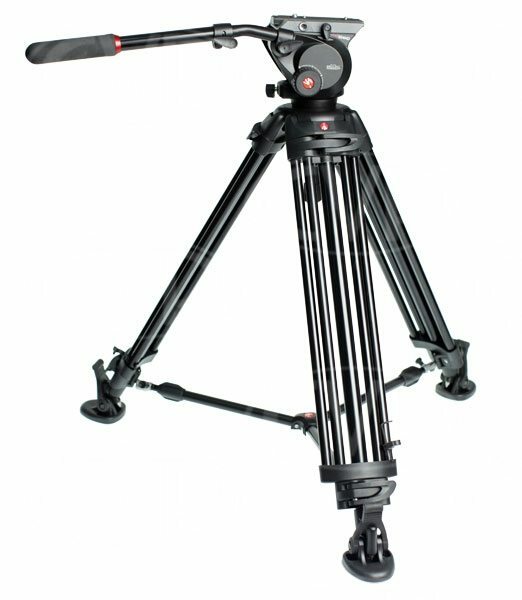 Offers a built-in balance spring to help support the camera weight and a continuous drag adjustment device from 0 to maximum level, allowing very fine control of the movements. 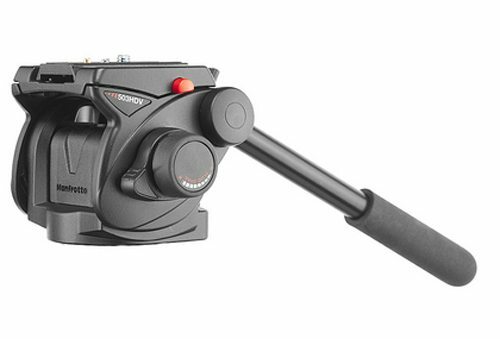 This Manfrotto 503 HDV Fluid Head rental can be picked up locally in Los Angeles or shipped nationwide for additional fees.